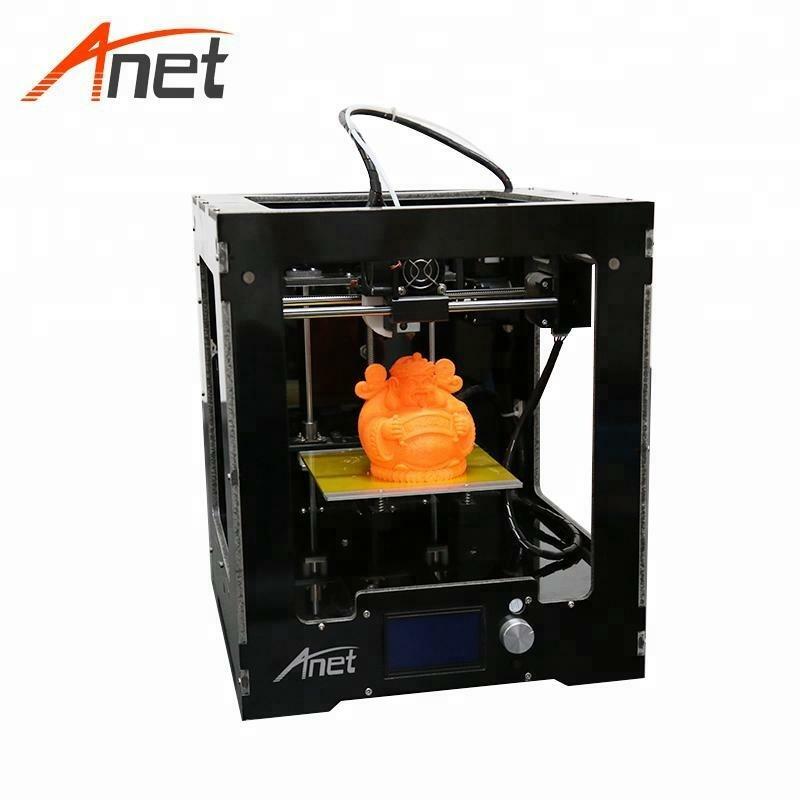 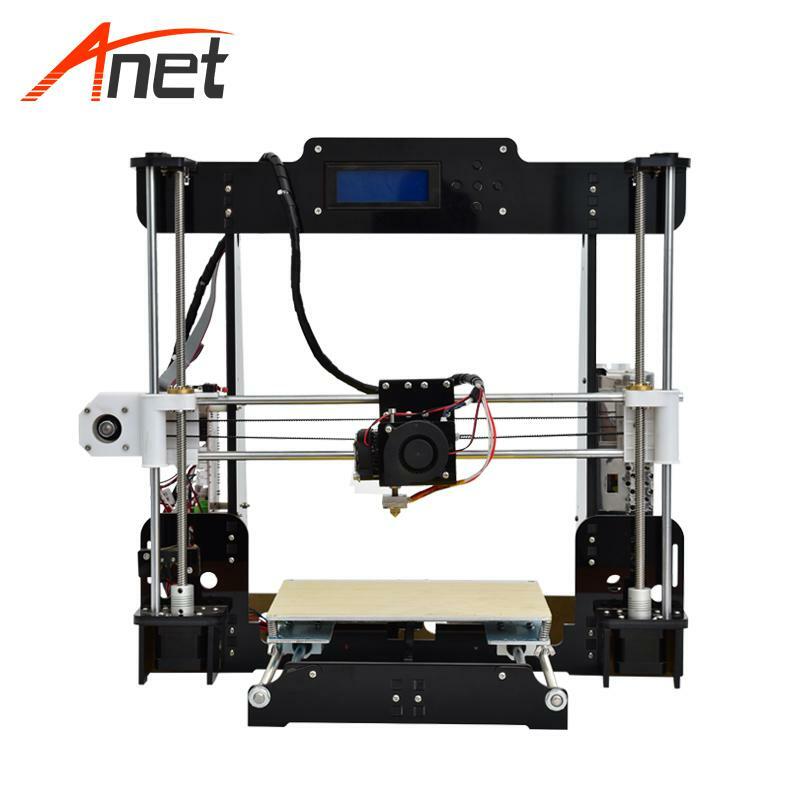 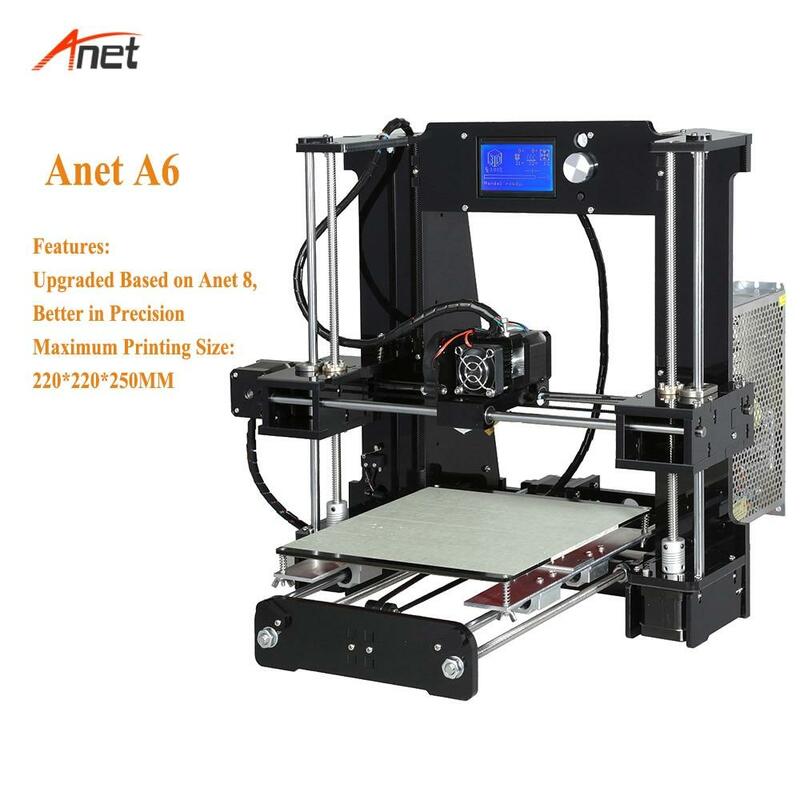 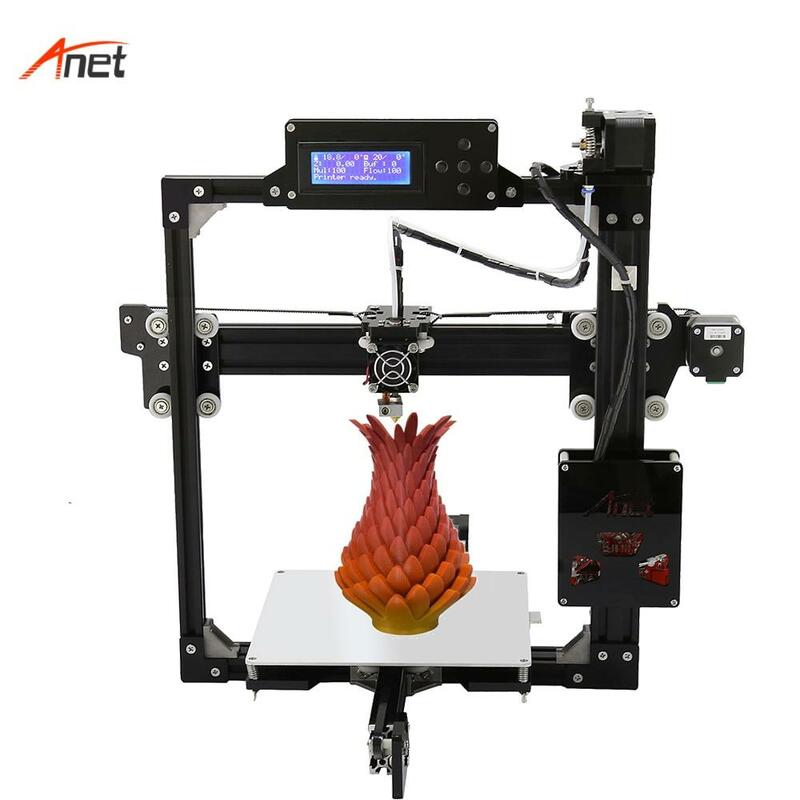 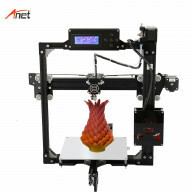 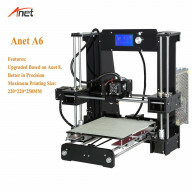 Anet A6 Acrylic Lead Screw Impressora 3d Best Feed..
Anet A2 3d Printer High Precision FDM Polypropylen..
Anet A8 3d Printer High Accuracy Acrylic PLA 3d Pr..
Anet E10 New Factory Desktop 3D Printer Raprap i3 ..
Anet A3S Aluminum Composite Panel Casing DIY 3d Pr.. 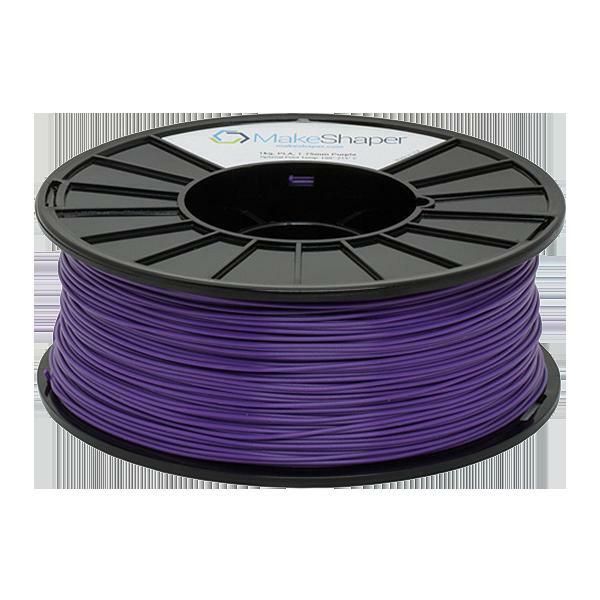 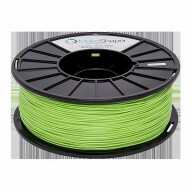 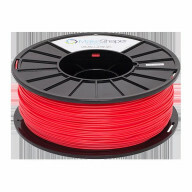 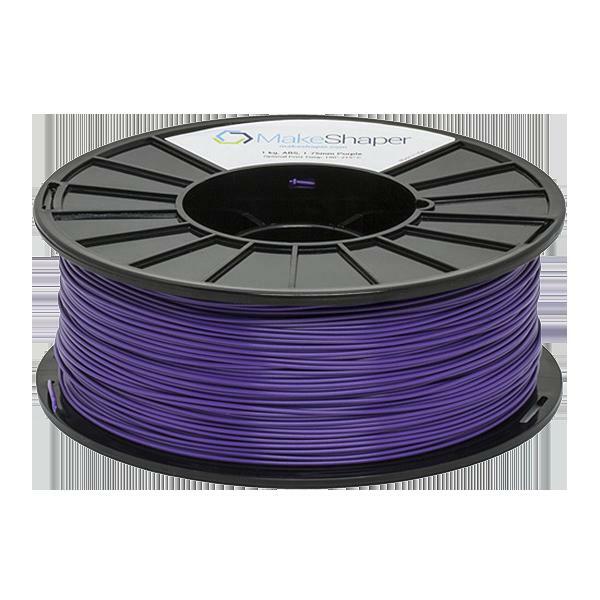 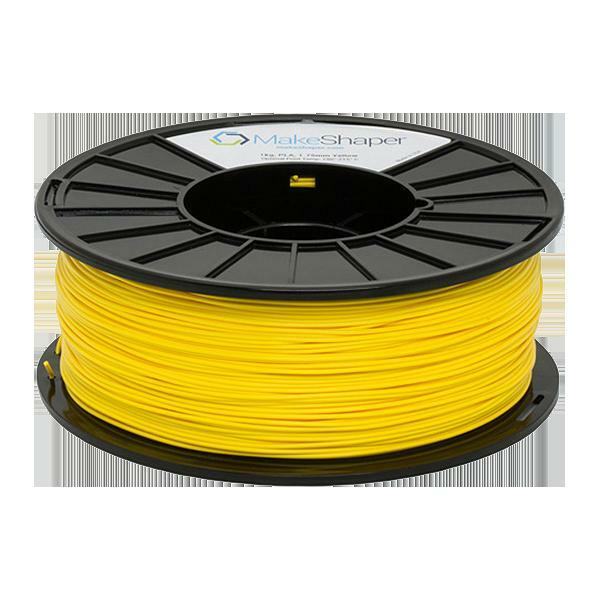 When it’s about keeping a 3D printer up and running without affecting its performance, you should have a look at these products showcased online. 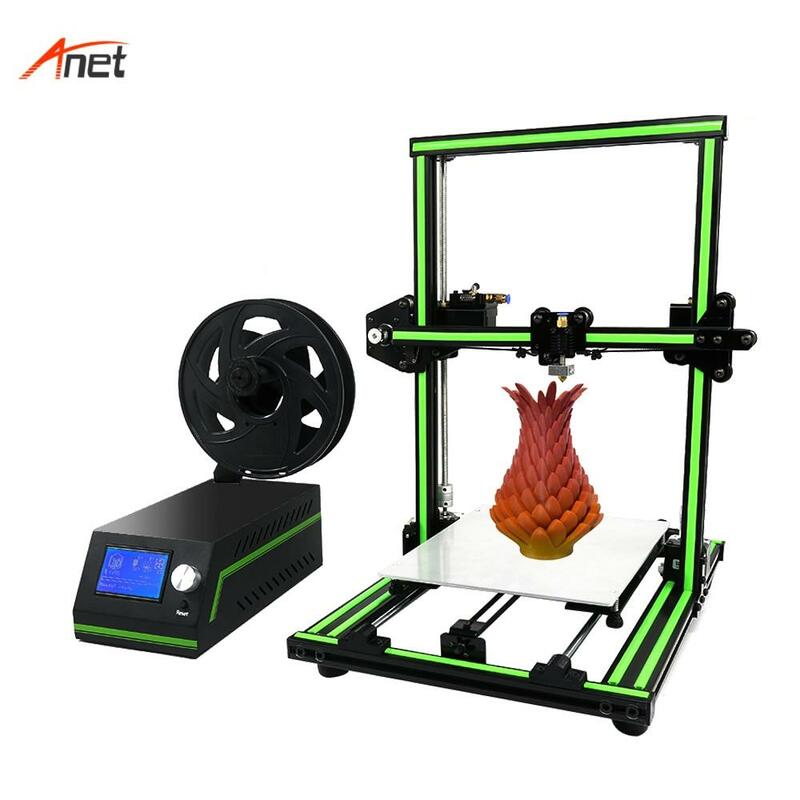 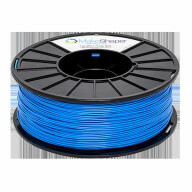 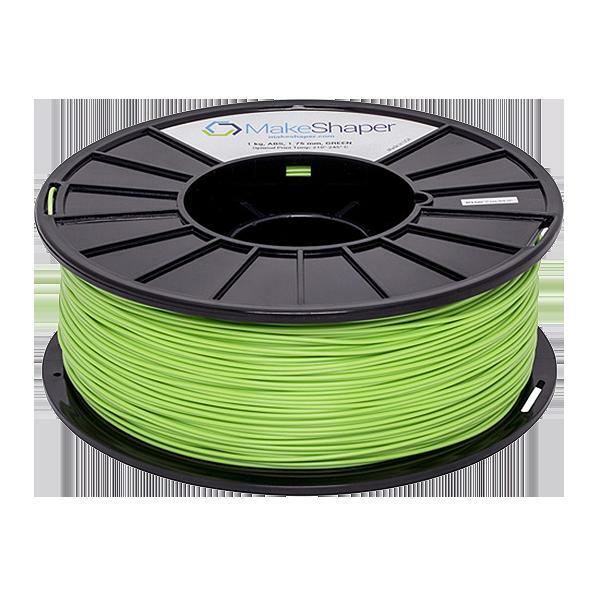 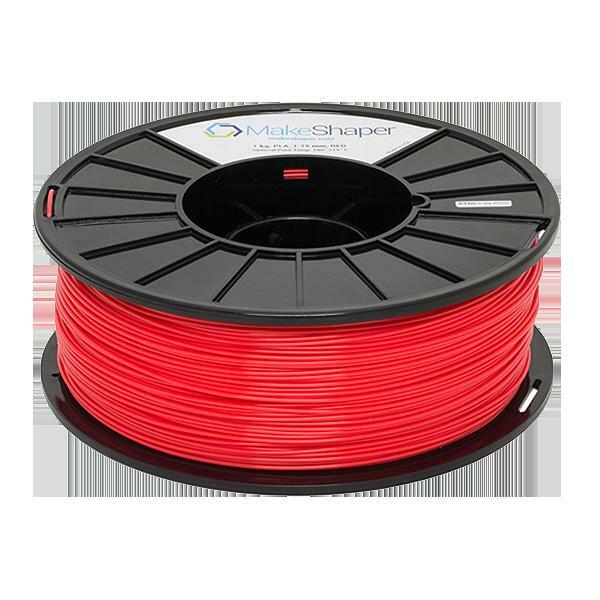 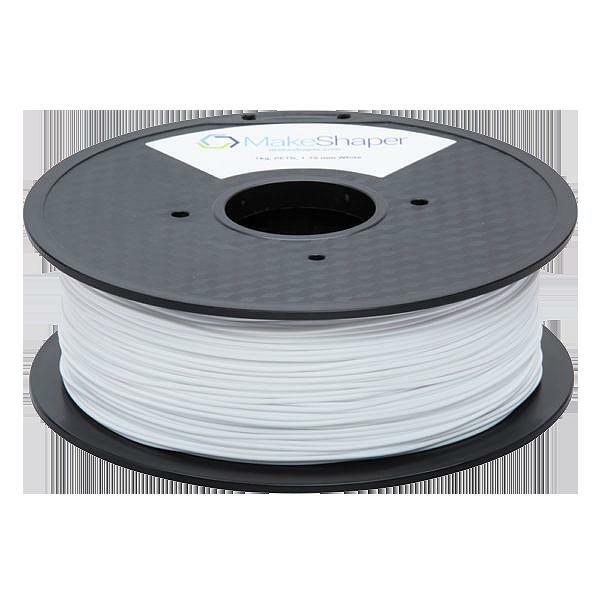 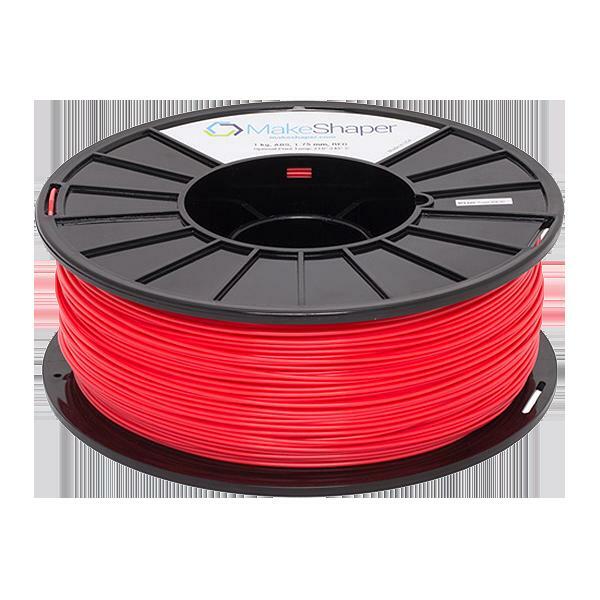 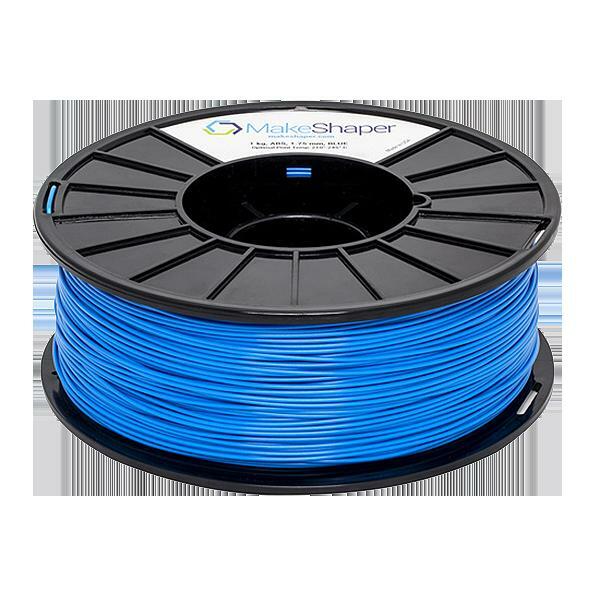 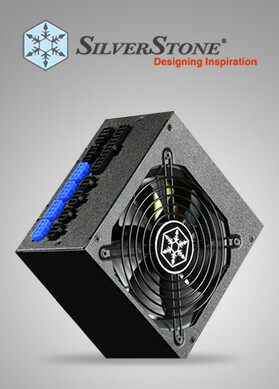 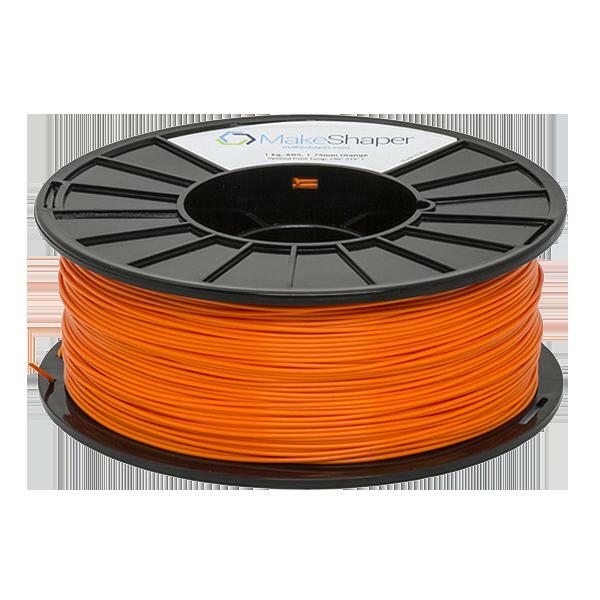 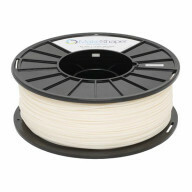 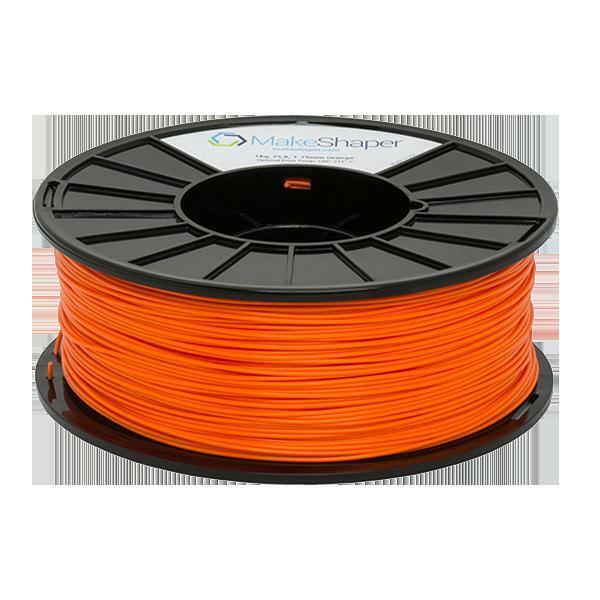 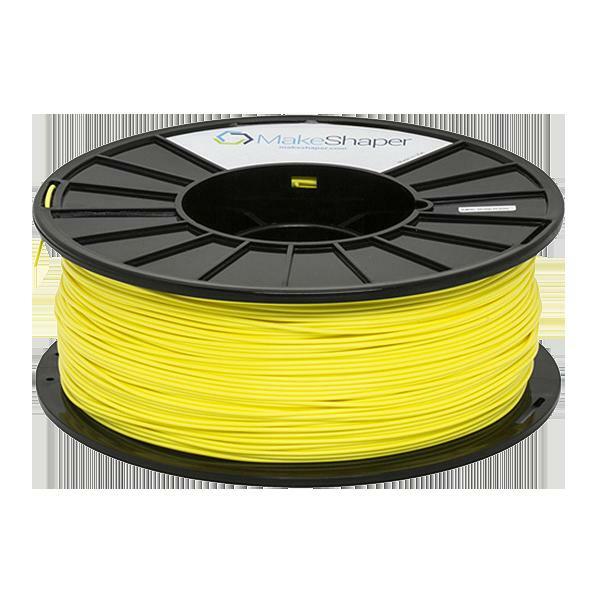 Think about buying durable items as you shop additive manufacturing 3D printer parts and accessories online in USA.